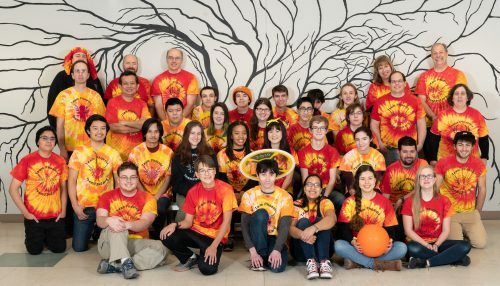 Team Phoenix is a group of students from the greater Nashua, New Hampshire area who have participated annually in the FIRST Robotics Competition (FRC) since 2008. 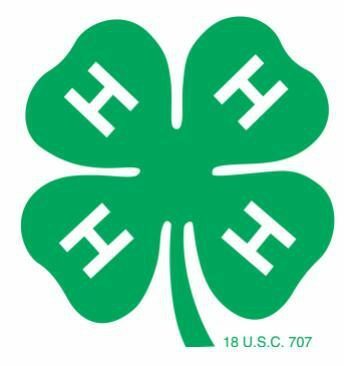 We are a 501(c)(3), 4-H, nonprofit organization affiliated with the FIRST Robotics Competition (FRC). We are unique in that we are not affiliated with any particular school, but draw students from many different educational communities. 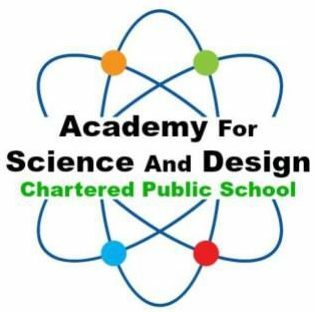 The majority of our students come from the home school community, private schools, and the Academy for Science and Design. Our team is student run and operated. Our mentors provide us with insight and guidance, but the majority of the work is done by us, the students. Students who come to our team are interested in learning machine shop operation, programming, wiring, Computer Aided Design, project management, business fundamentals, community outreach and working in a team environment. When our students graduate from high school, they leave with a solid education in their chosen area(s) of interest. We are known as a team with endless creativity that builds unique robots each season. If you are interested in joining our community, click here to contact us.